Szilard and Billy three experiencedgoakeeper coaches leading J4K sessions in North- Eats London! Szilard was born in Hungary and started in goal as a youngster where he played for the representative teams of his leagues. He continued to impress and become a professional goalkeeper, playing both in the Hungarian and Slovakian second division for teams like FC Szeged, Fk Dukla Trencin, FK Nove Zamky. During his playing carrier he decided to study and he became a P.E. and biology teacher. He also achieved the level of the UEFA PRO Licence football coach, which is currently the highest level you can obtain as a coach. 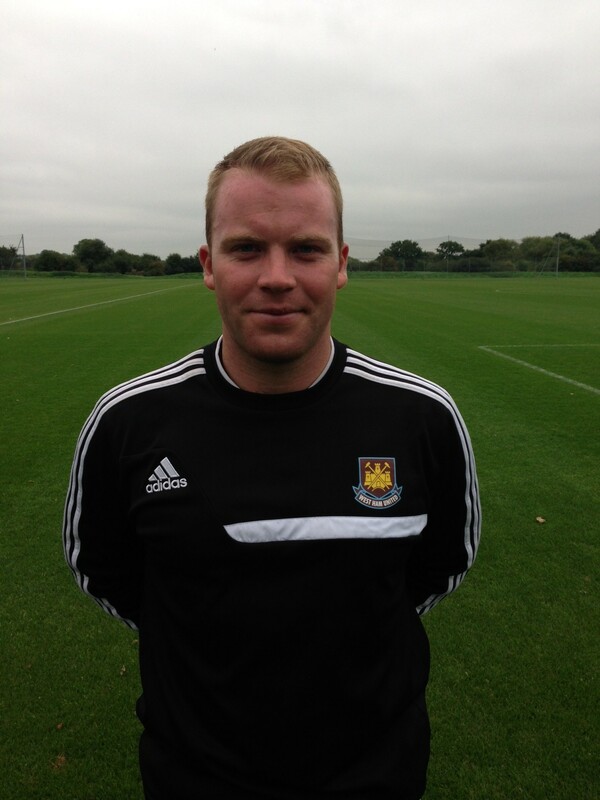 As well as coaching young keepers throughout Europe, Szilard has also coached professional goalkeepers at FK DAC 1904. Szilard states he is passionate about teaching goalkeeping and that understands how to get the best out of his goalkeeper students because of his past experiences. Szilard plans to take Just4keepers to Hungary and Slovakia one day. Billy Lepine, is coaching in professional club for a few years now! Favorite Keeper: Growing up, my favorite keeper would have to be Oliver Kahn the great German and Bayern Munich keeper and captain. He was a Champions League winner, a European Championships winner and a World Cup runner up! My favorite keeper who still plays now would have to be Joe Hart the current Manchester City and England goalkeeper he started his career at Shrewsbury Town and has worked his way up to being a Premier League and FA Cup winner! Playing Career: As a school boy I spent time playing for West Ham, Crystal Palace and Southend United and my youth and reserve career was spent with Brentford and Dagenham & Redbridge.